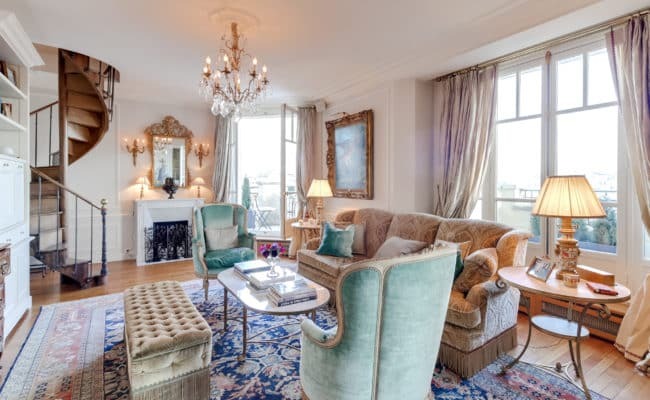 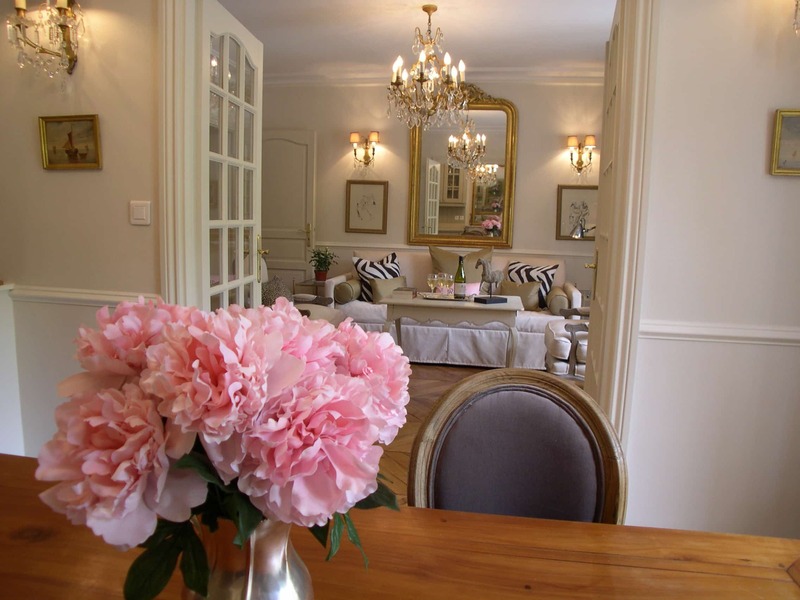 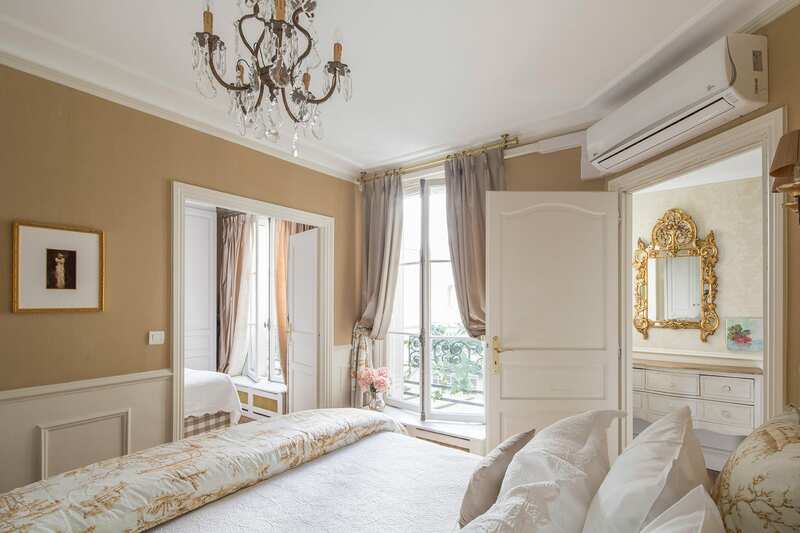 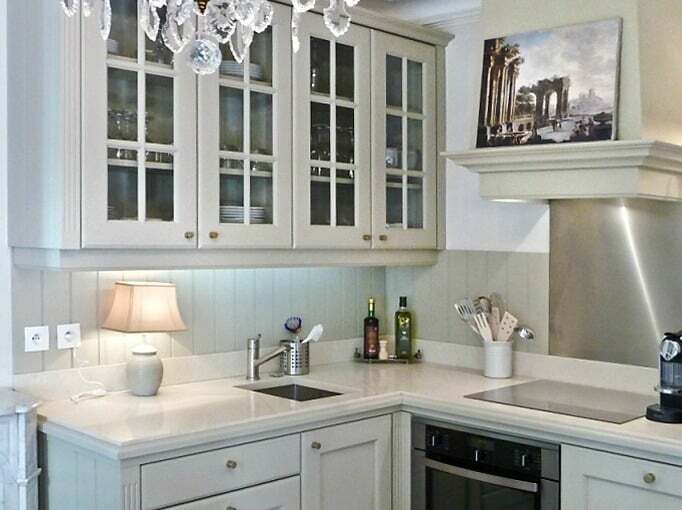 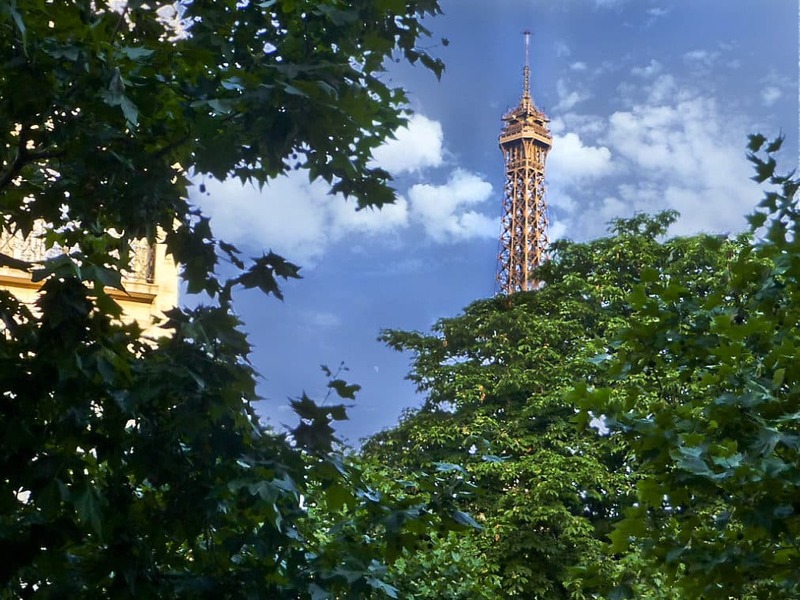 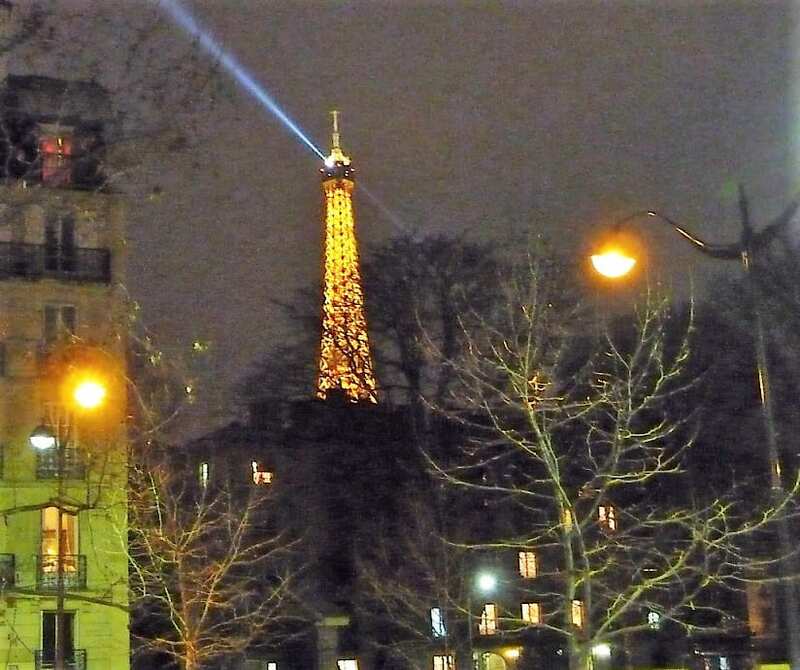 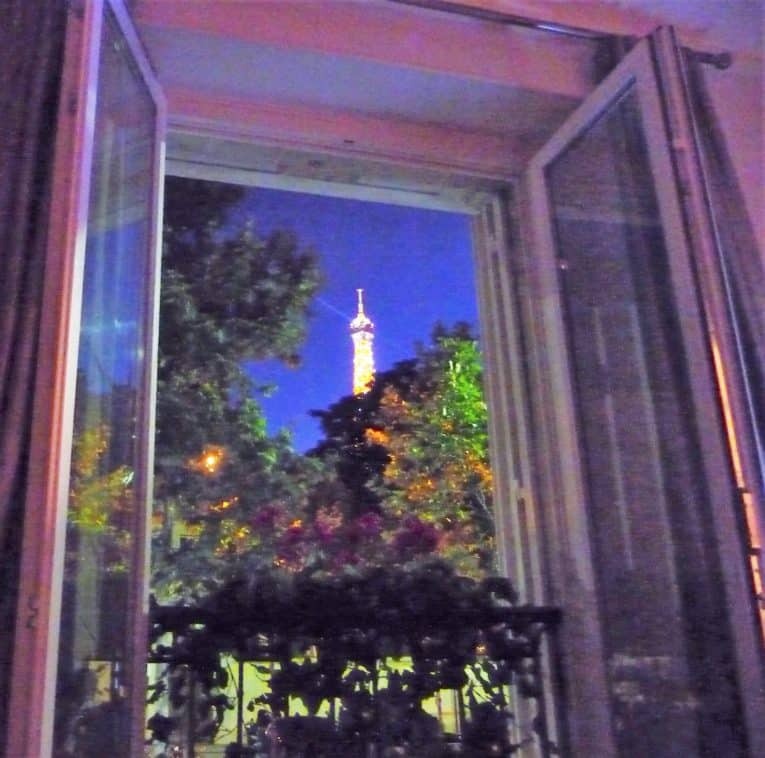 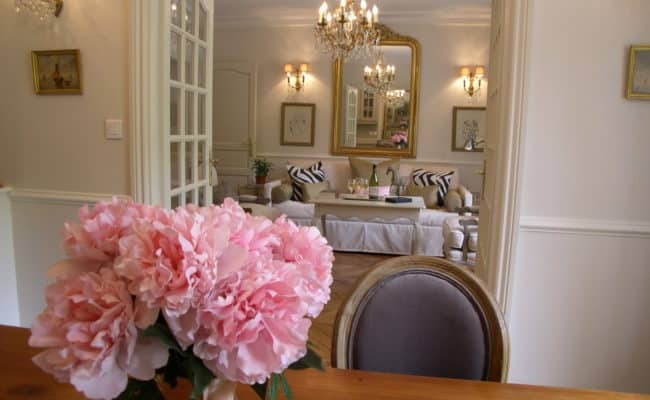 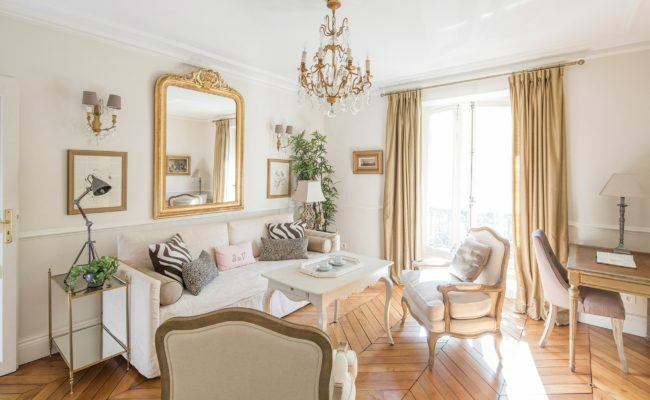 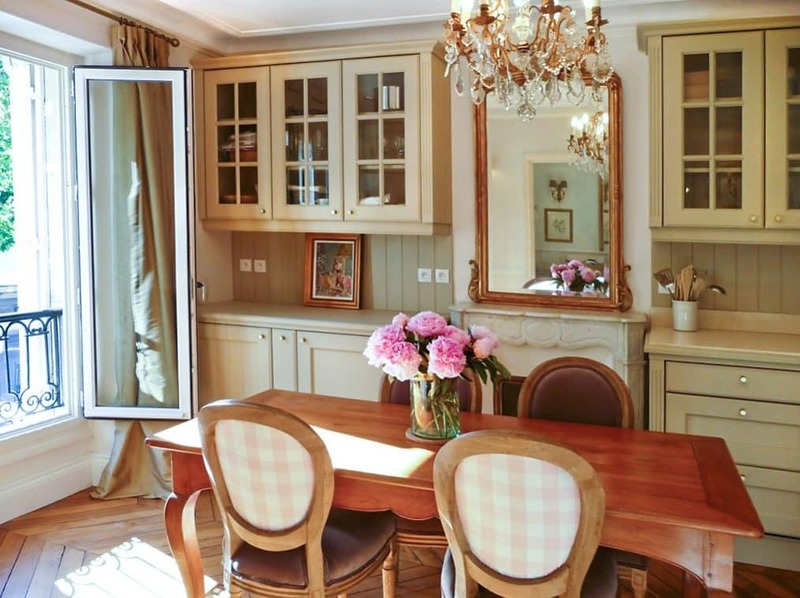 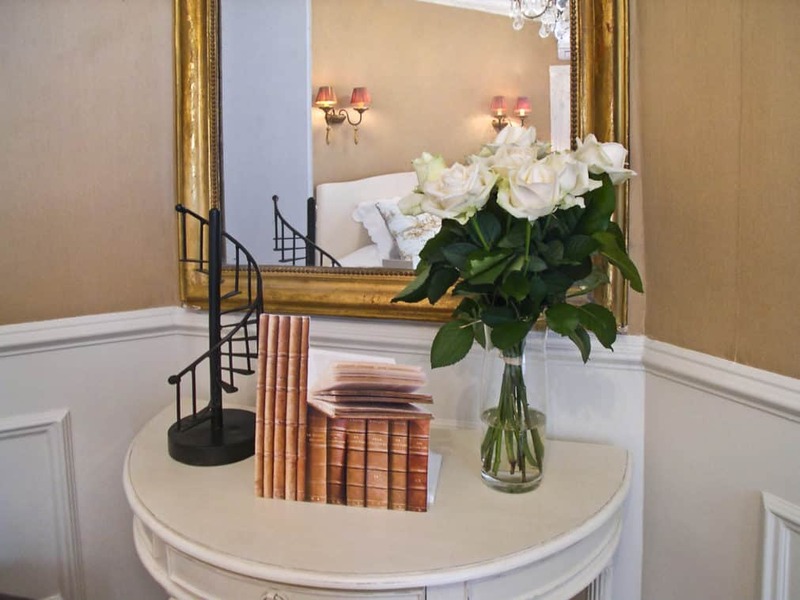 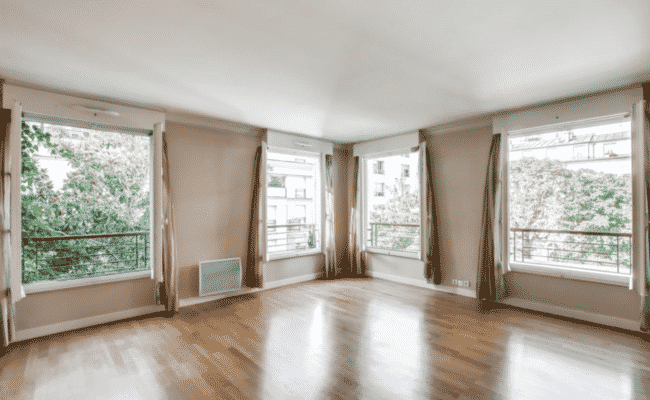 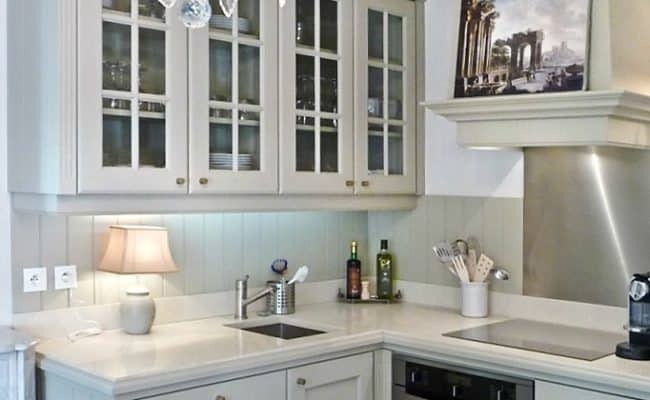 Two bed, Two bath: The perfect, elegant pied-a-terre in Paris with lovely Eiffel Tower views. 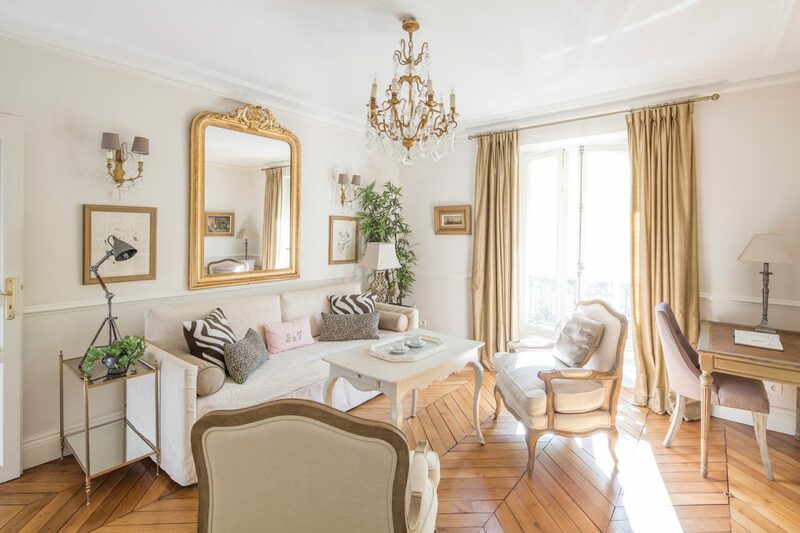 This luxurious two bedroom, two bath apartment in Paris with lovely Eiffel Tower views is the perfect pied-a-terre for a family vacation, girlfriend getaway or vacation with friends. 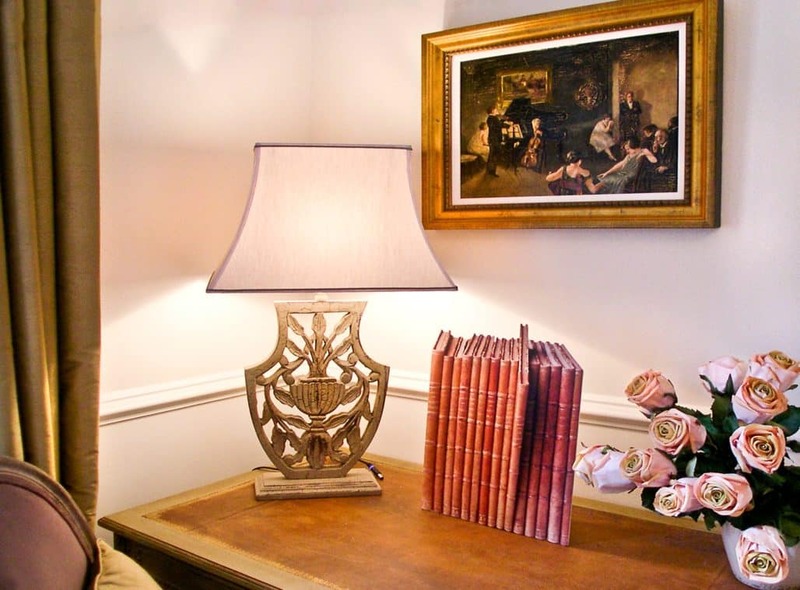 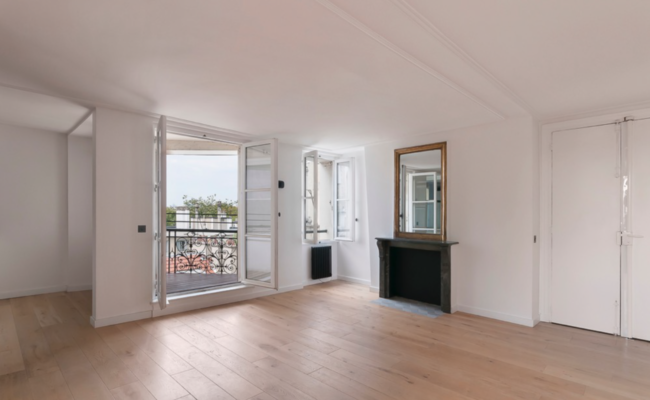 The apartment has been beautifully remodeled and features original herringbone wood floors, fireplace, and traditional moldings, central heating, and a fully-equipped kitchen with modern appliances. The gracious kitchen with fireplace, chandelier and harvest table is perfect for gatherings. 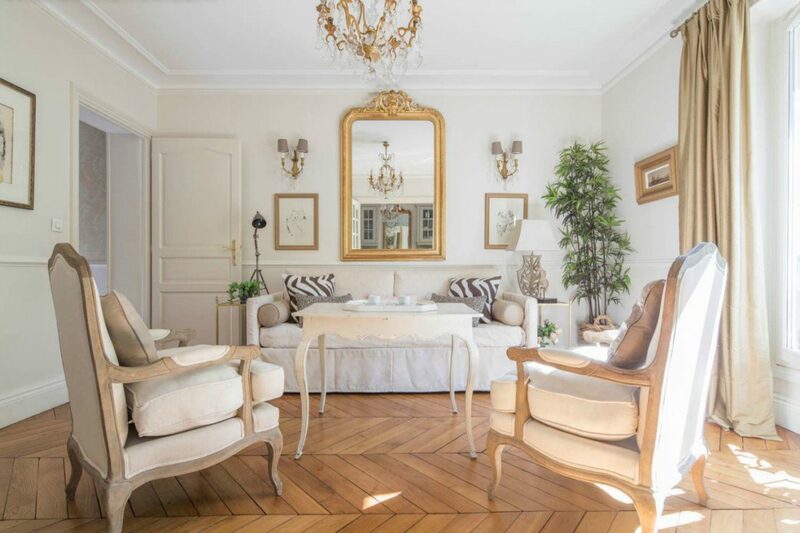 Glass double French doors open to the living room making the entire space feel large and connected, while retaining the ability to close off various areas according to need. 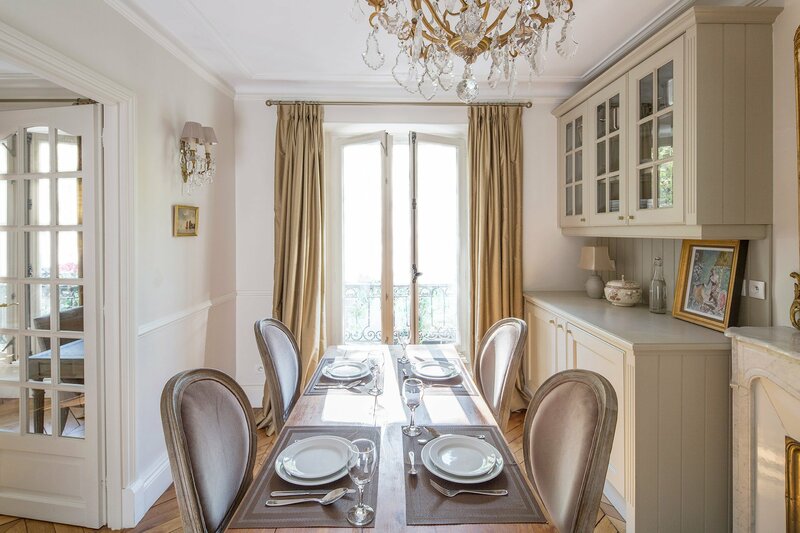 Both living room and dining room / kitchen French door windows face directly at the Eiffel Tower so you can enjoy the views from either room. 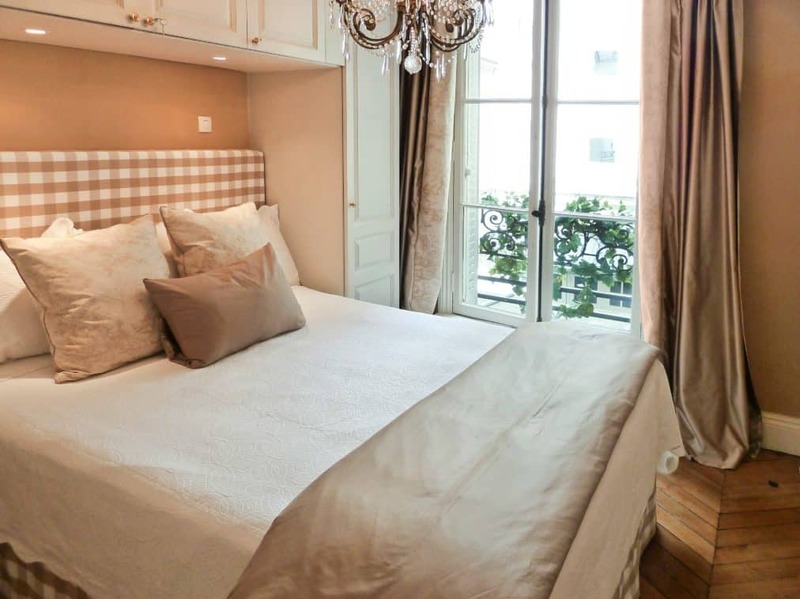 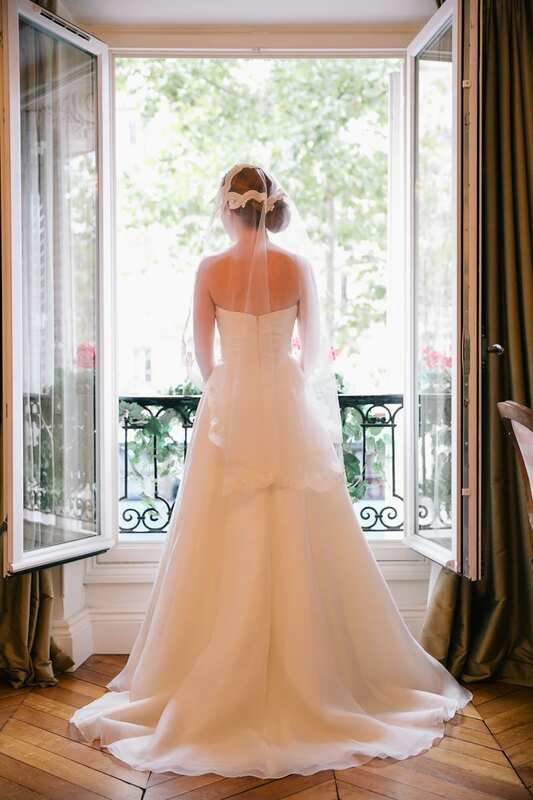 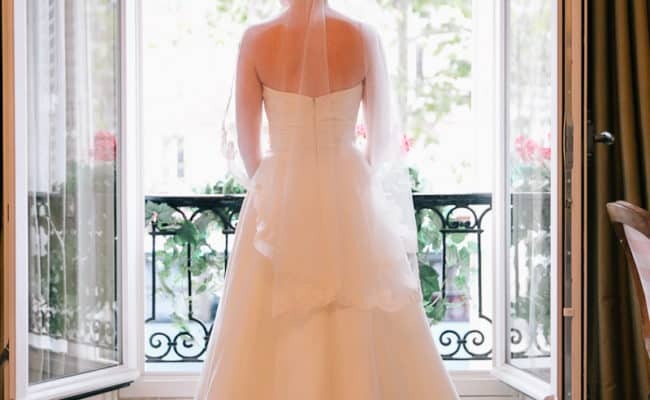 Located in one of the best neighborhoods in the 7th arrondissement on Paris’ Left Bank. 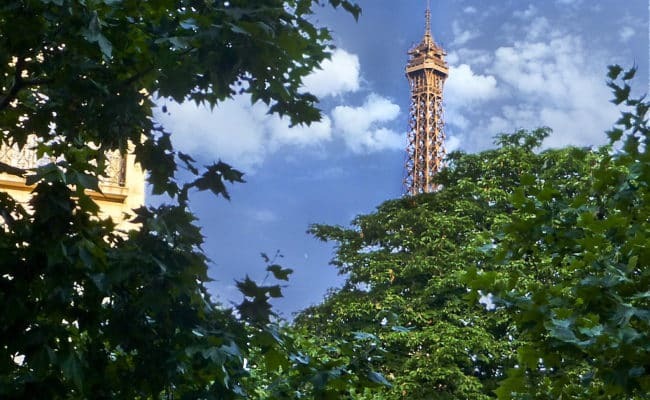 Surrounded by cafés, fashion boutiques, restaurants and open markets, you’ll enjoy the best of Paris. 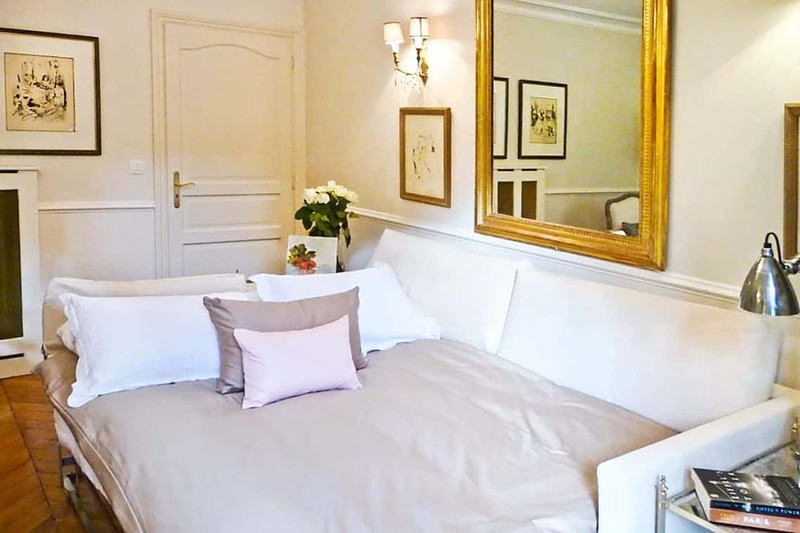 Bedroom 2: Two single mattresses (190cm x 80) that are zipped together to form a queen-sized bed. 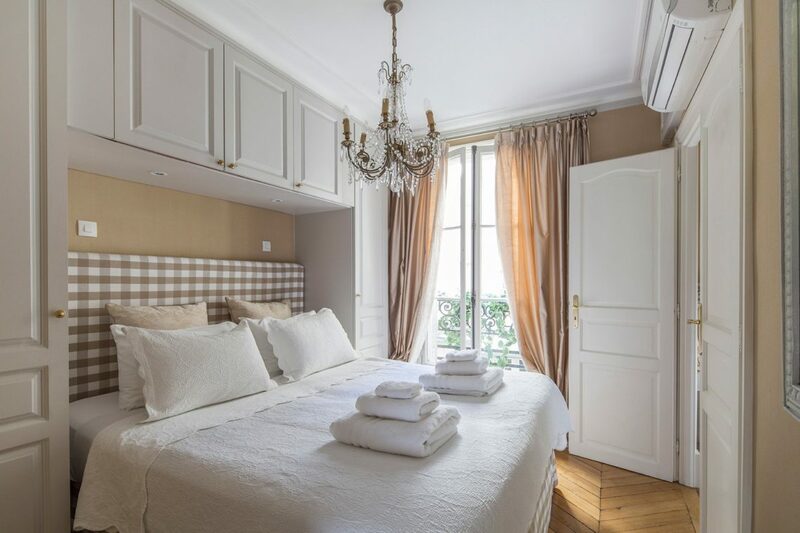 Please note: the mattresses can be made up as singles but as they share one base, they cannot be moved apart. 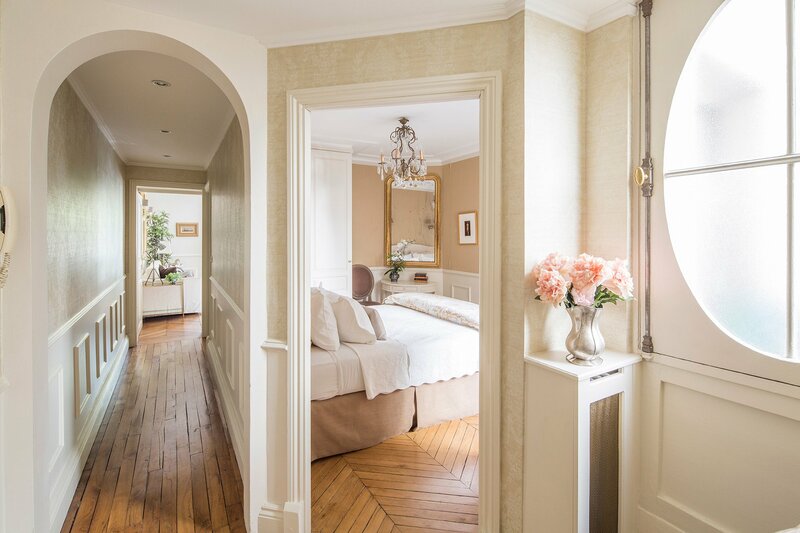 Both bedrooms overlook the quiet courtyard and are light and bright. 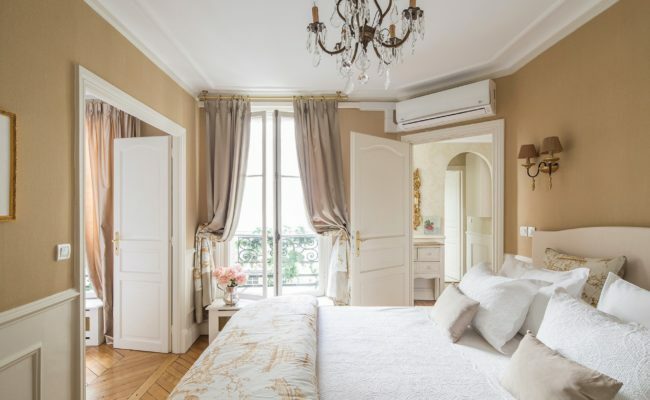 They also have air conditioning for those warmer nights in Paris. 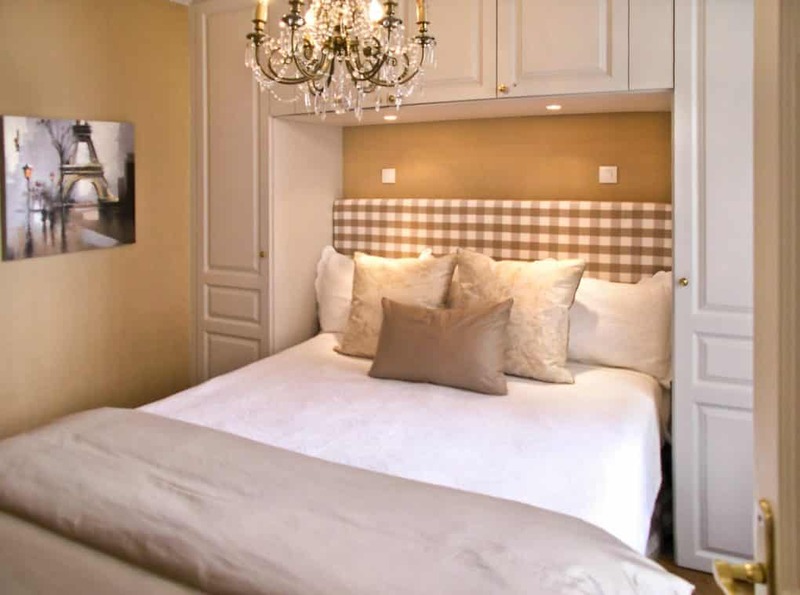 Living room: The sofa converts to two, high-quality single beds both 80cm wide. 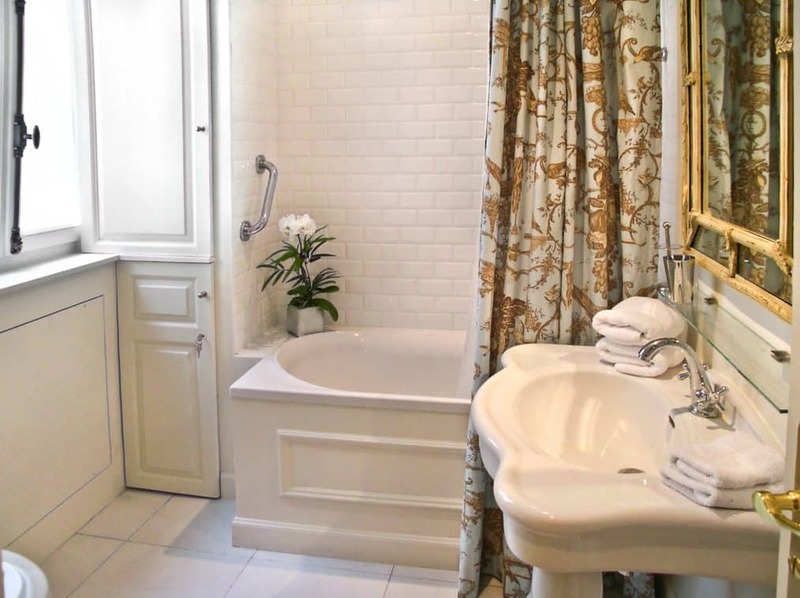 Bathroom 1: Bathtub, shower, wide sink and toilet. 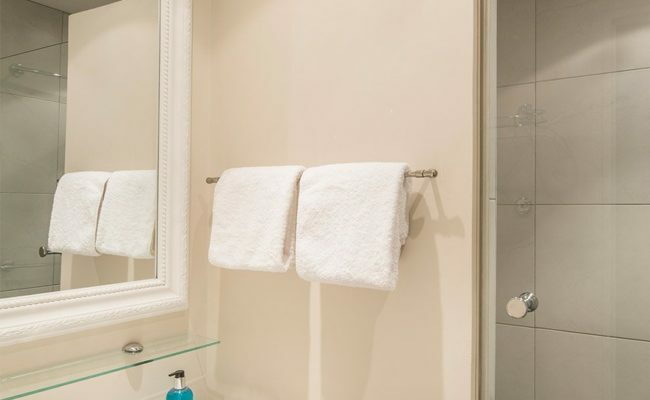 You will also find a washer and dryer. 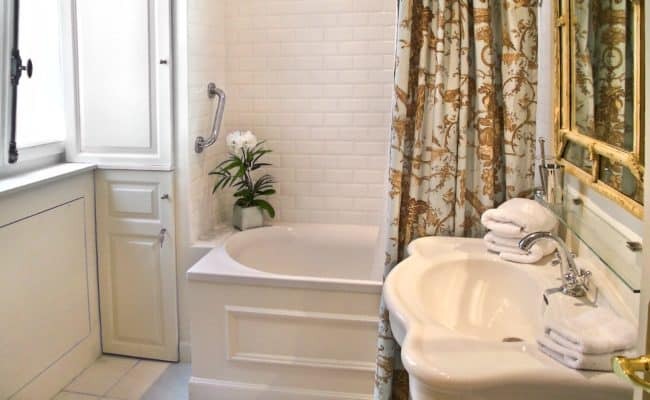 Bathroom 2: Features a large shower and sink. 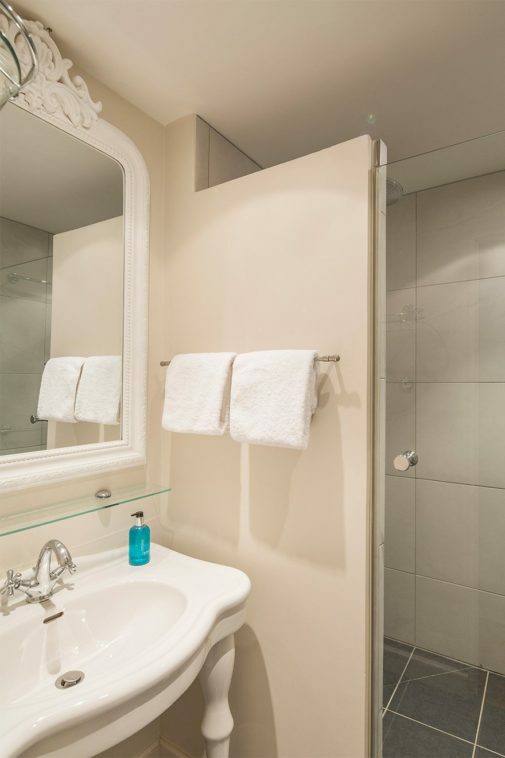 There is a separate WC with toilet and sink located just off the hallway. 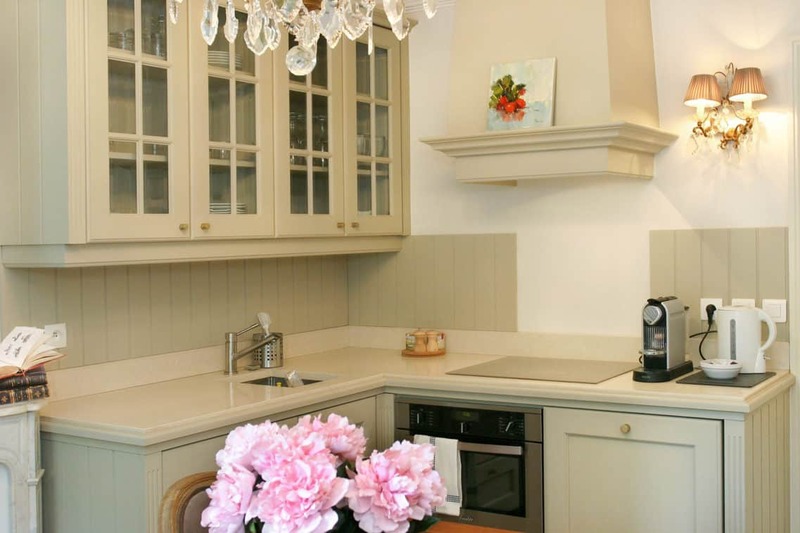 Fully-equipped with pots, pans, dishes, utensils, cookware, linen, etc. Central heating in all rooms plus additional heat from split-system. 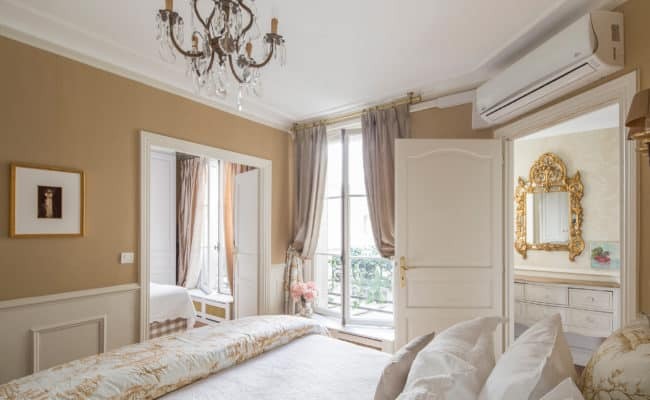 Built-in air conditioning in all bedrooms. 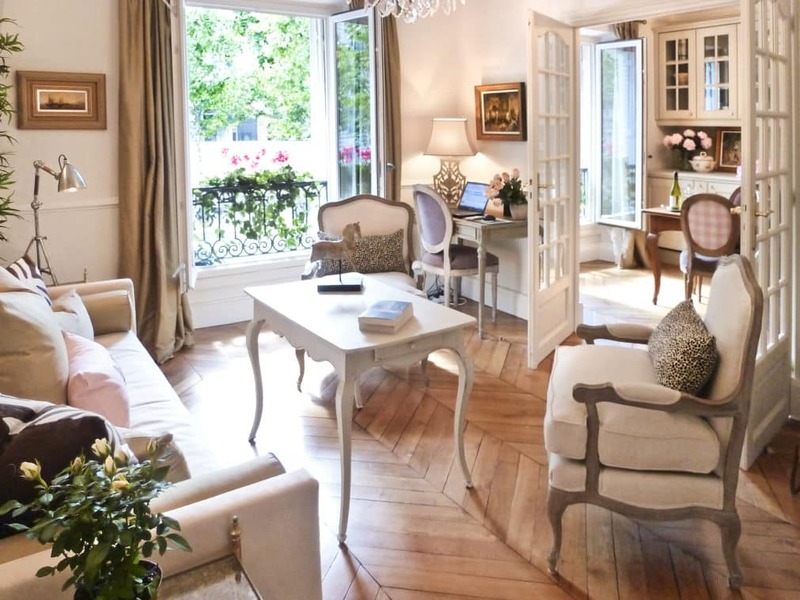 13 lucky owners will share this perfect pied-a-terre in Paris. 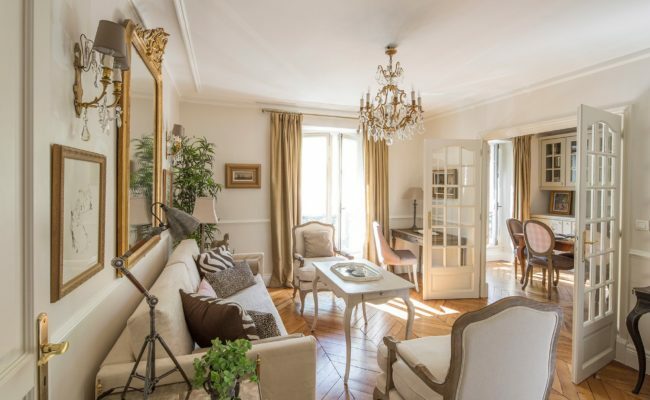 The price to purchase an equal share with four week’s deeded ownership is only €179,000. Beaune owners can own a piece of Paris and have peace of mind, as the renowned professional management of Paris Perfect is behind it. 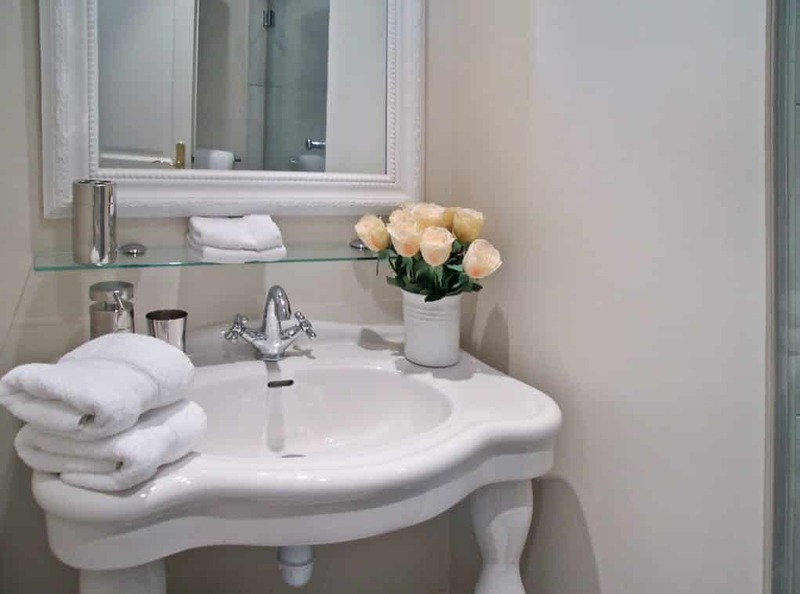 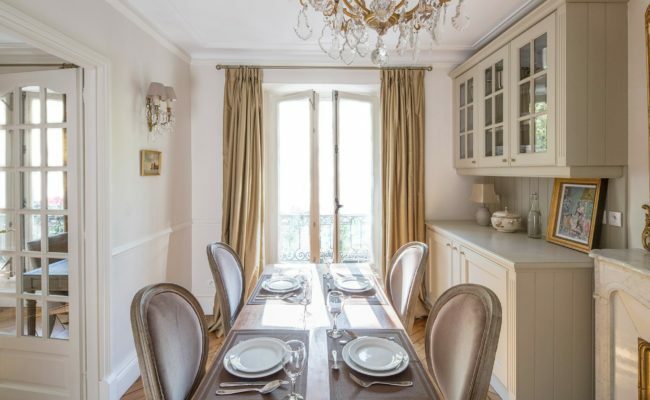 You’ll enjoy your Paris apartment to the fullest, without the worries of day to day hassles of upkeep. 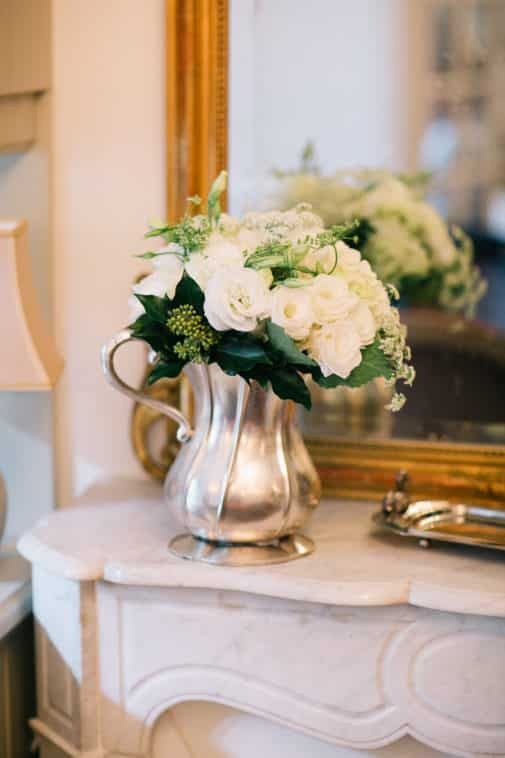 Our professional management handles the management, maintenance and administrative details just as they’ve provided for the past two decades. 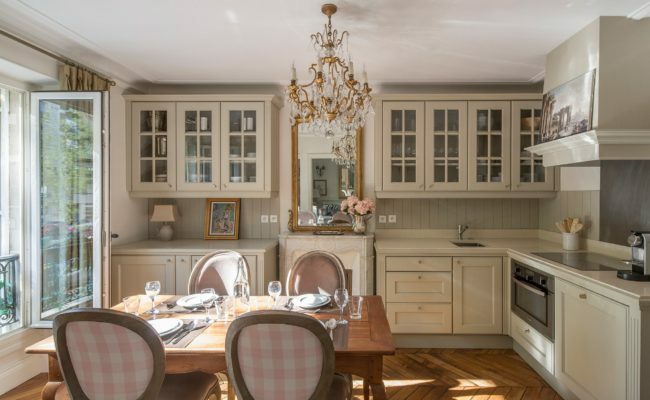 If you’ve wanted to own your own Paris apartment in order to spend part of each year in Paris, the Beaune might be the perfect solution. 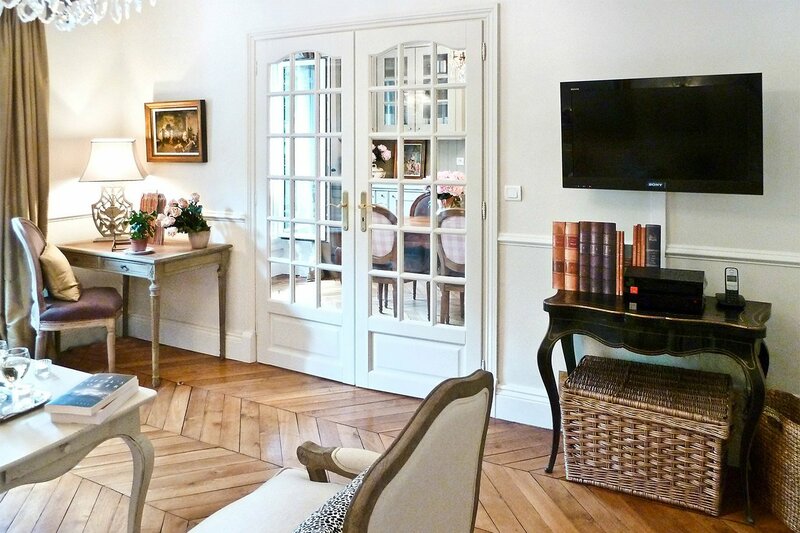 By sharing ownership with like-minded Paris lovers, you can have your dream Paris apartment with none of the hassles. 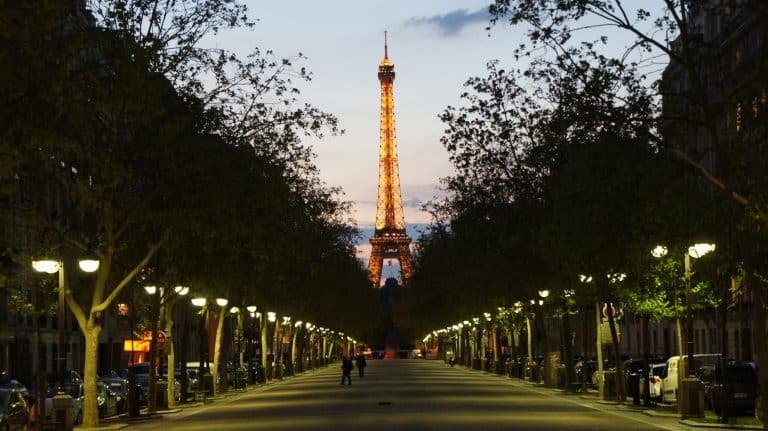 By rotating time in-residence, carrying costs are covered for the entire year. 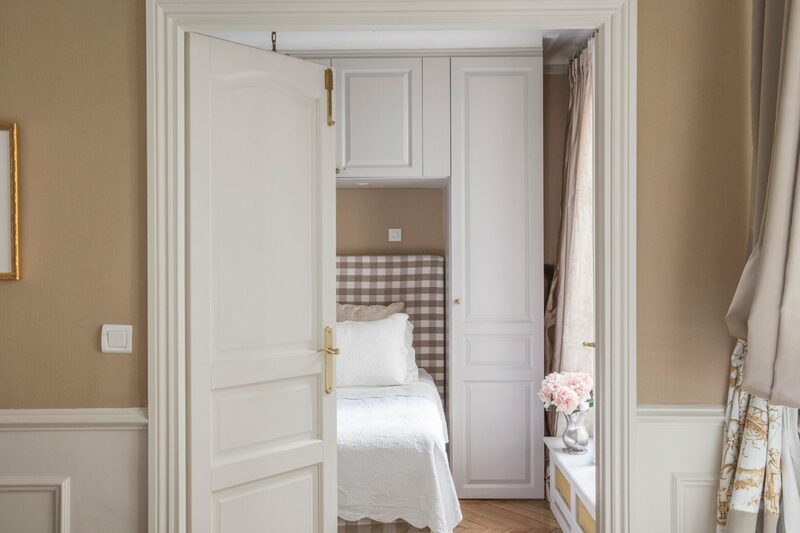 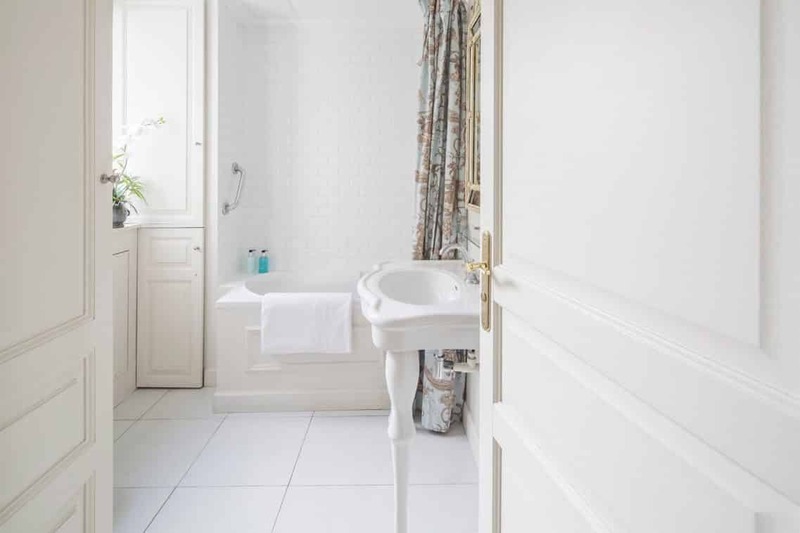 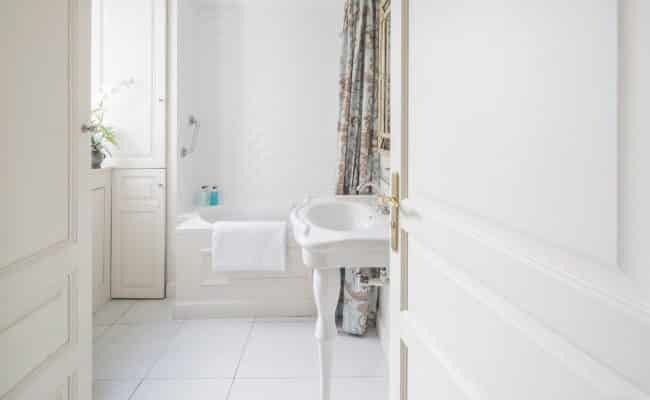 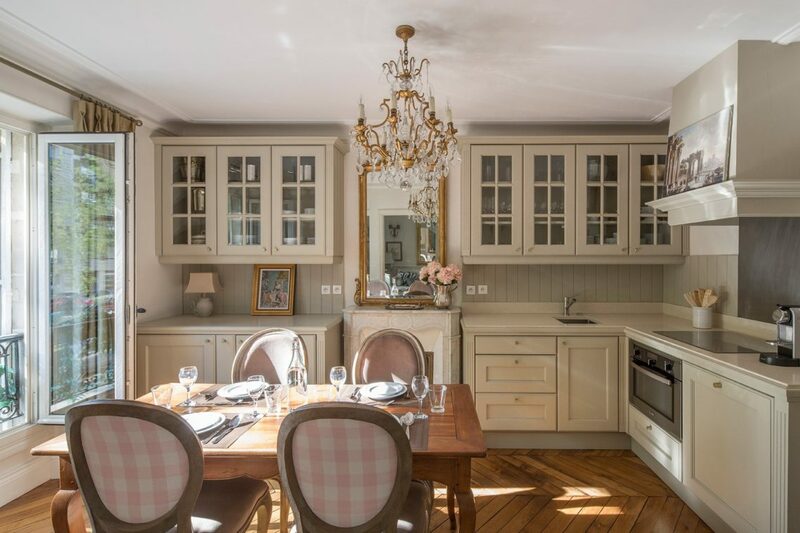 This luxury Paris fractional apartment is an opportunity to own a charming and wonderfully renovated home in the heart of historic Paris, with perhaps the best view in the world – for a fraction of the cost and none of the hassle. 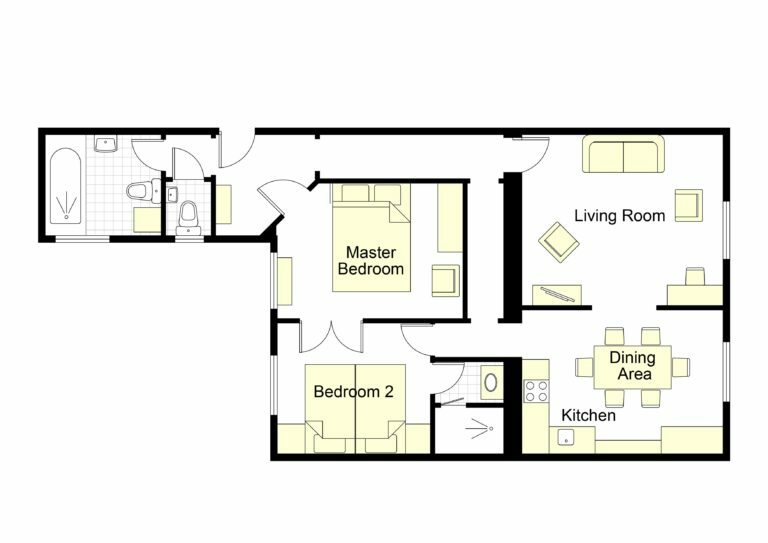 1st floor (2nd floor American) with elevator whisks you to the top of the building. 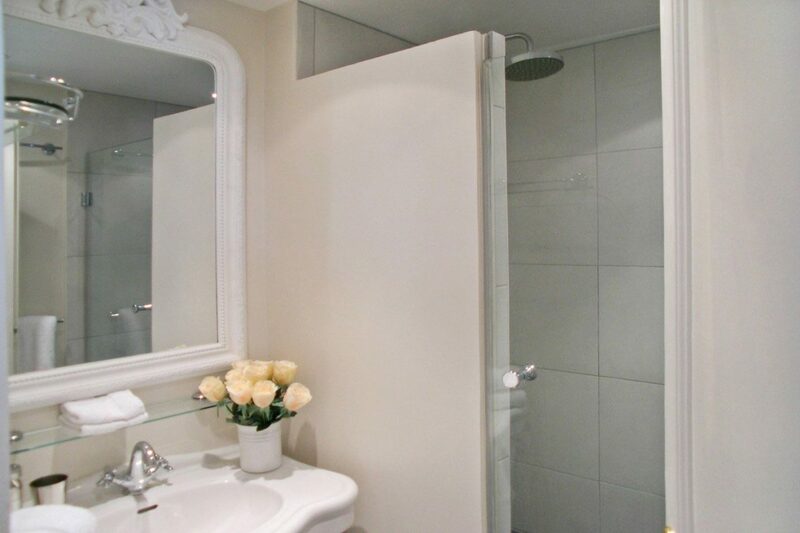 On site storage so each owner can leave some belongings between visits. Annual maintenance fee of approximately 3,264 € covers cleaning fees, building management, insurance, bank charges, accountant, property taxes, utilities, supplies, linens, personal item storage, and property management fees, plus a contribution toward a longer term maintenance fund for regular updates to the apartment as well as minor building assessments. 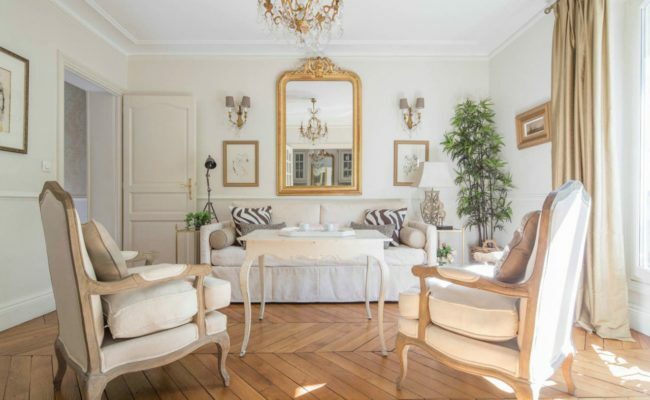 This fee will not vary with the number of owners (ie: you won’t pay more if all the shares aren’t sold). 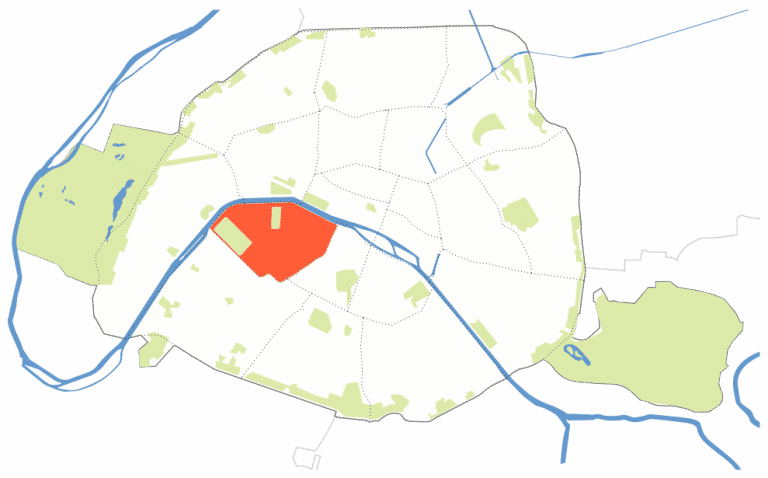 Q: Will Paris Property will rent out Beaune when not in use by the owners, and do you have an estimate of that revenue?